Estrella Pérez Rodríguez (éd. ), Las palabras del paisaje y el paisaje en las palabras de la edad media. Estudios de lexicografía latina medieval hispana, Turnhout, 2018. Collective work of contrastive lexicography that brings together some outstanding Iberian specialists in the fields of Latin Middle Ages and mediaeval lexicography. The 13 contributions focus on a common subject: the landscape and the words ‒ mainly Latin, but also Romance ‒ referring to it, studying it from different points of view and from different Spanish mediaeval Latin sources: the charters from Asturias-León, Navarre, Catalonia... or the Papal Bulls for Spanish institutions, as well as some particular works. The term ‘landscape' is used here in a broad sense: it is the territory, which can be a political area, but also a natural or geographical space; it is a place that may be someone's property and which may have been enclosed or defined in some way; it might be a rural area or an urban space; there, the labour, economic activities, constructions or destructive practices of man may be present, moulding and transforming it; besides, it may be the space perceived or felt subjectively by those who live there or who look at it. What is more, the term ‘landscape' implies observation, which is what all the contributors have done: they have examined, in detail, the space that has been drawn with words in the mediaeval Latin sources from Spain, as well as the very words which describe it. 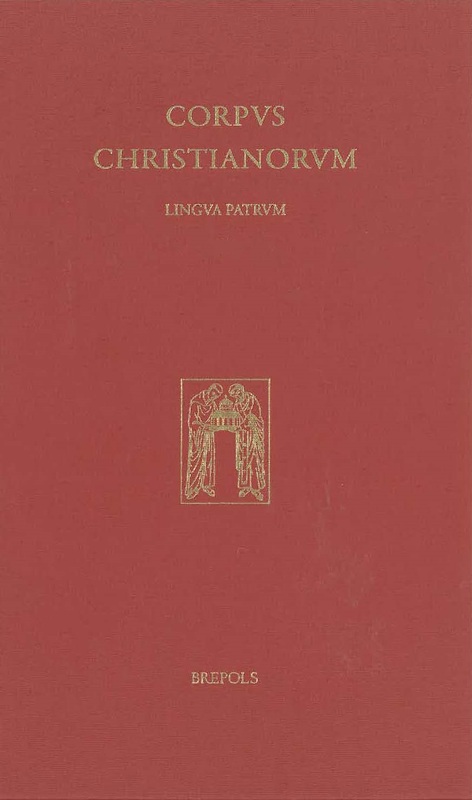 The work intends to contribute to a better knowledge of the valuable mediaeval Latin (and Romance) vocabulary and a closer approach to the medieval landscape through the words and concepts, sometimes evasive, they name.